The perfect getaway from bustling city life is one that brings you close to nature—in a setting that allows you to breathe, clear your mind, and marvel at the more important things in life. One such place is Sycamore Heights at Tagaytay Highlands. 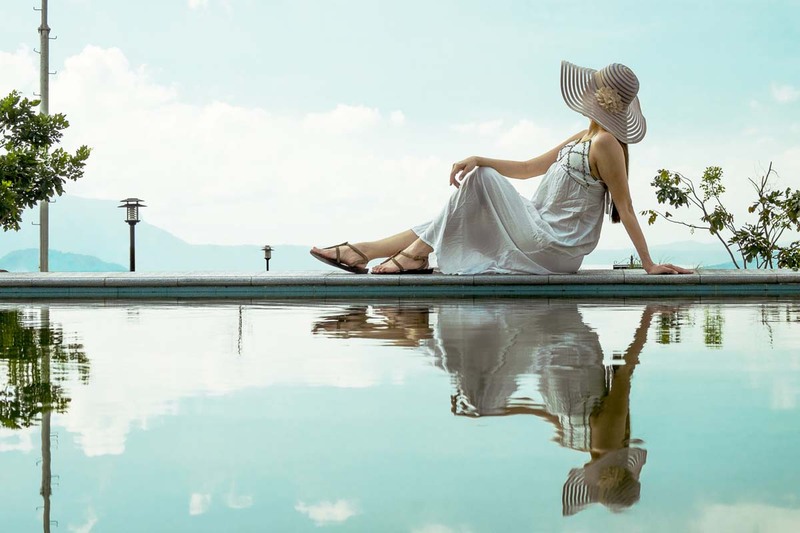 Situated in a sought-after location in the Midlands, Sycamore Heights provides top-notch, nature-inspired amenities, an ambience of serenity, and a chance to experience the luxury of mountain resort living. 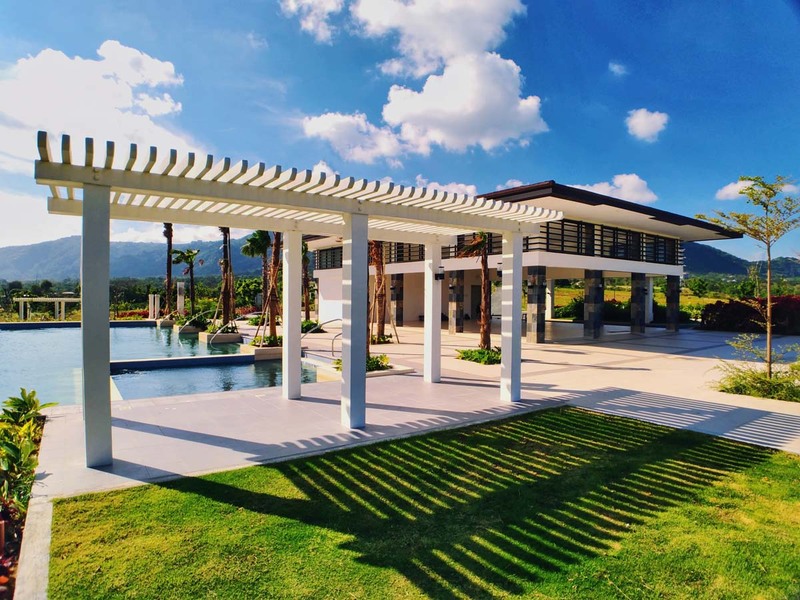 Sycamore Heights features homes that exude both simplicity and elegance in a harmonious blend of traditional and contemporary elements of Asian architecture. 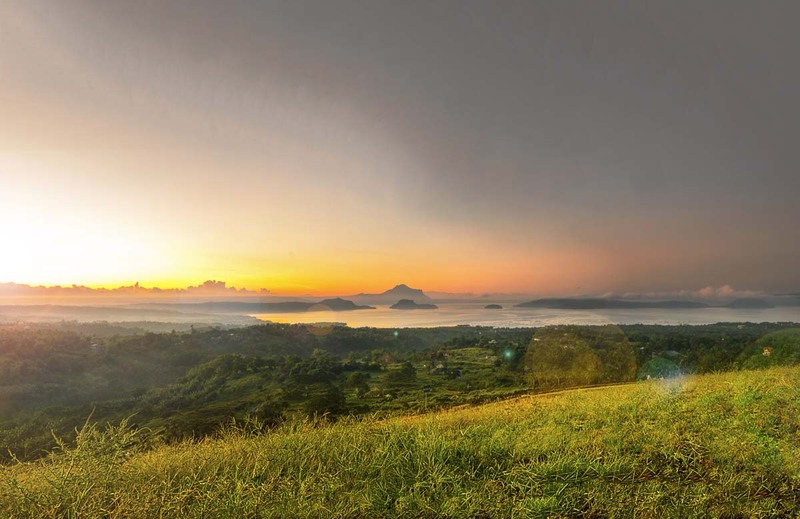 The community is master-planned to give its residents the best vantage point from which to savor breathtaking sceneries of the Taal Lake and Volcano, the Midlands fairways, and the lush mountainside. 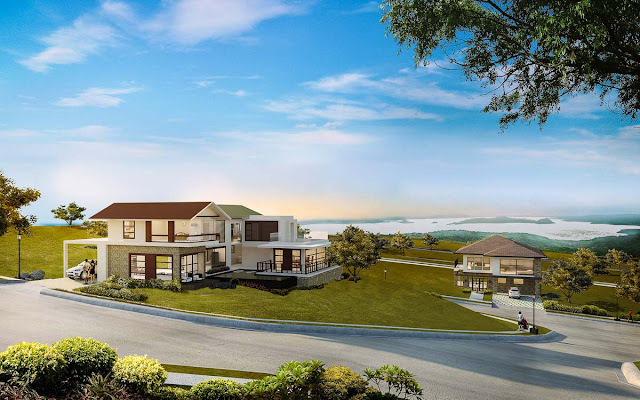 At Sycamore Heights, residents will find peace and tranquility in the comforts of their own homes that are spread over 250- to 959-square-meter lots. Design elements of natural stone and wood are evident in each home, while large picture windows allow natural light and fresh air in. Bask in nature’s charm through Sycamore Heights’ generous open spaces. Families will relish priceless moments with loved ones at Sycamore Heights’ leisure amenities: the Central Park, Pavilion, Infinity Pool, Lounge Garden, and Bird Watch—all geared towards the idyllic mountainside resort life that they have always wanted. On more laidback afternoons, the community’s lush surroundings will inspire homeowners to relax their minds, bodies, and spirits. Lastly, property purchase at Sycamore Heights provides residents with a world-class lifestyle experience through exclusive membership at the Country Club and access to an array of recreational facilities such as the Aerial Walk, Trail Buggy, and Sporting Arrow—and sports activities like swimming, tennis, bowling, and badminton. Dwell in unmatched living right at the heart of nature at Sycamore Heights in Tagaytay Highlands.